Hydrate and restore the skin's natural moisture with this opulent citrus & herb aroma. 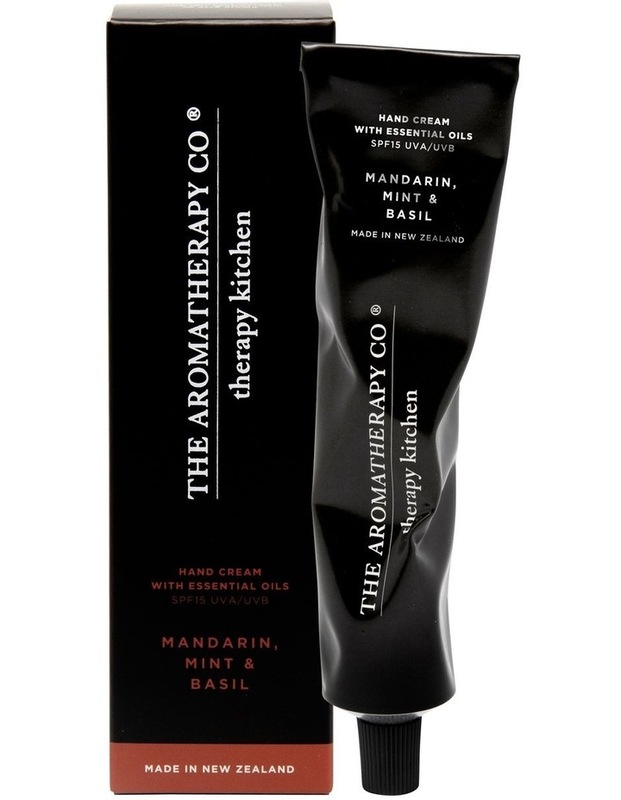 Lavished with Avocado, Kawakawa & Coconut oils to soothe & restore moisture. Infused with zesty Mandarin essential oil, and SPF15 to help protect against sun damage.